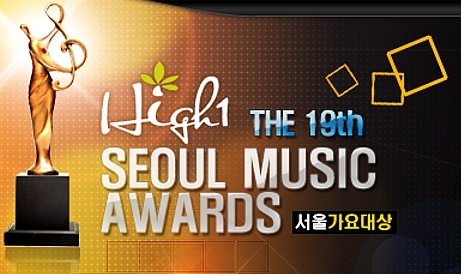 Upcoming 19th High1 Seoul Music Awards nominee list revealed! | It's Conspiracy! Background info: Seoul Music Awards joined hands with High1 resort in 2008 to further promote the event when Hallyu wave was growing stronger.